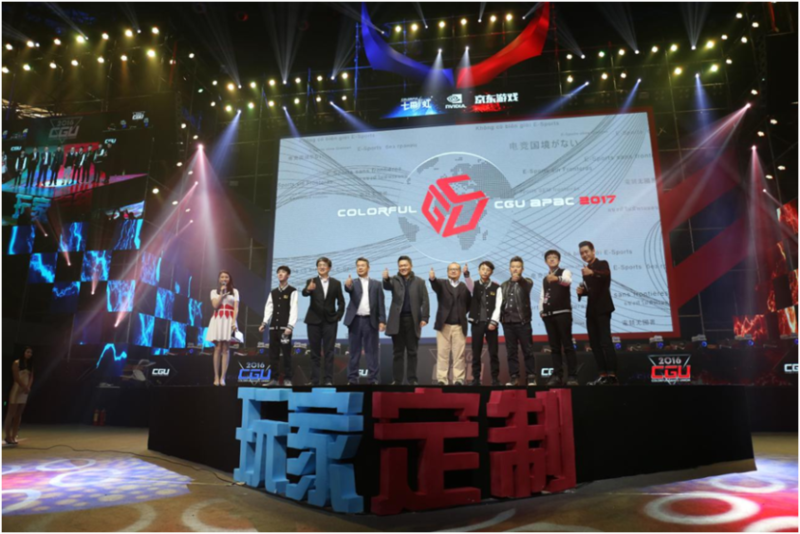 Colorful Technology Company Limited, professional manufacturer of graphics cards and motherboards, is proud to announce that its platform for game and hardware enthusiasts to compete and communicate, CGU (Colorful Games Union), will be having its 2017 season soon. 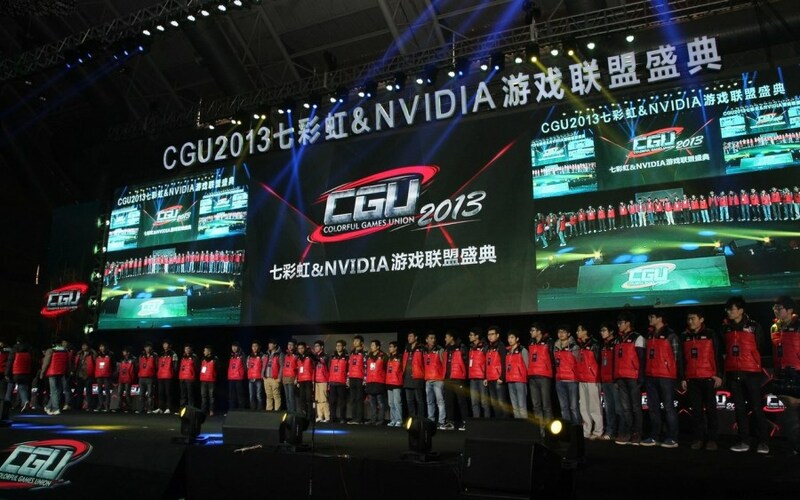 CGU which keeps helping normal eSports lovers to achieve his dream of being a star is a key activity for COLORFUL in establishing itself as a foundation as well as partner for both aspiring professionals and competitive, hardware enthusiasts alike. The spirit of never giving up makes CGU the most professional and suitable platform for players to pursue their dreams. 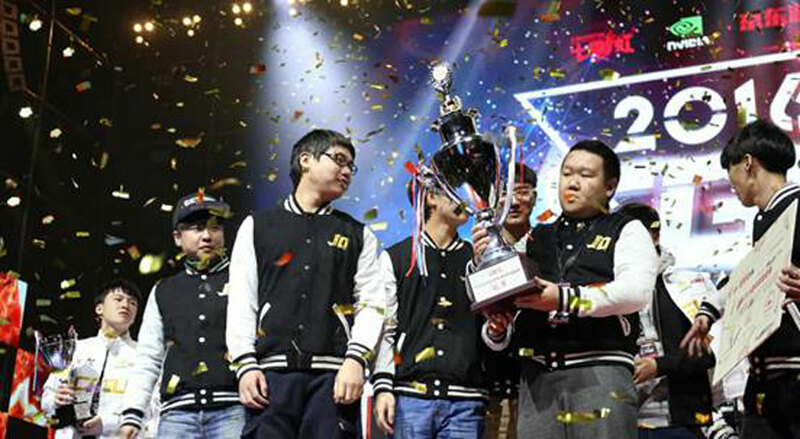 In 2013, official eSports competitions were held for professional players but less for averagegame enthusiasts. COLORFUL decided to plan an eSports competition dedicated forboth for DIY lovers and for game enthusiasts so they could show their talents on this stage. This year, CGU APAC 2017 is going to have itsopening ceremony at 20th June in Shenzhen, China. Competitions in other countries will begin soonafter including Korea, Indonesia, Philippines, Vietnam, Thailand and Hong Kong. 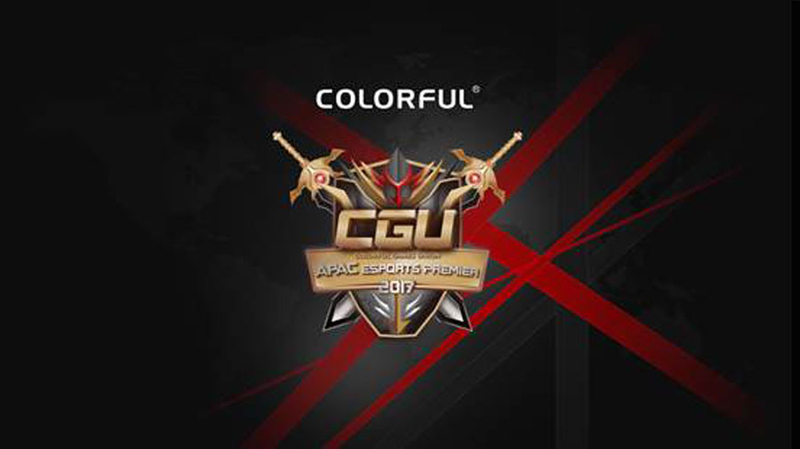 Thousands of teams from Asia-Pacific are expected to compete in CGU APAC 2017 to get the grand prize. the opening ceremony of CGU APAC 2017 will be hold in Arcanery Cybercafe (PodiumBuilding 3rd Floor, Taiwan Garden, Dongyuan Road No.30, Futian District, Shenzhen City, China). Many invited guests from NVIDIA, Intel and members from RNG eSports will take part to witness this grand ceremony which is not only the start of a competition but also a show ofrespect for eSports enthusiasts.